This was pretty sweet. 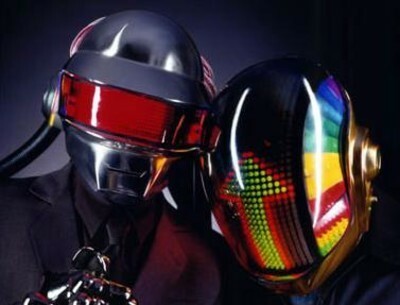 Not the best.. but it's hard remixing Daft Punk. I approve. I loved it after the minute mark! Awesome song! Sounds awesome, i got it ! I still prefer the original I'm afraid.